Colonized in 181 B.C. 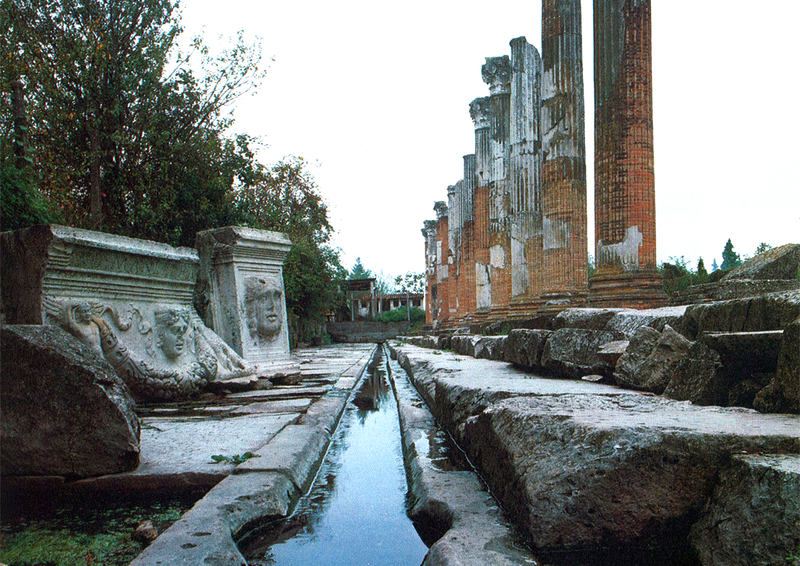 in "agro gallorum", Aquileia was born as a bridgehead for the Roman conquest of the Danube areas and with the aim of defending the eastern borders to enhance the already flourishing trade between the eastern Mediterranean basin and the transalpine countries. 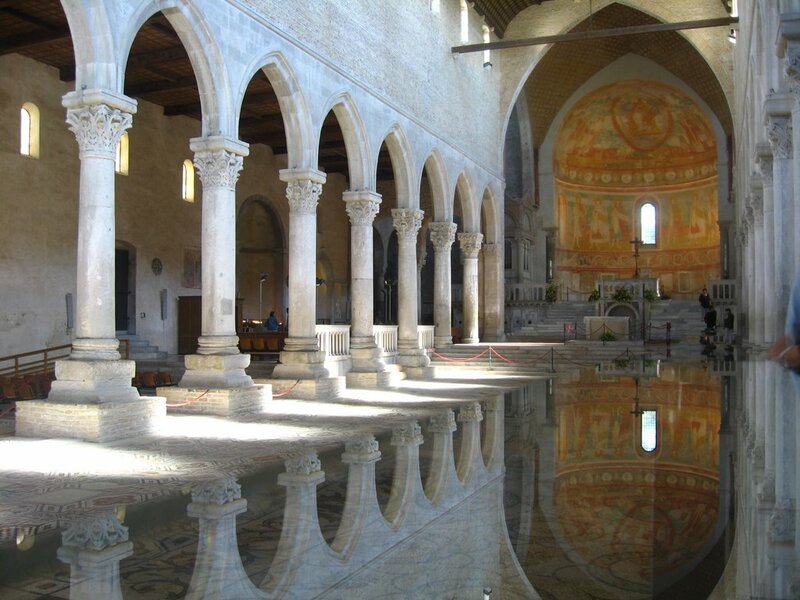 The wonderful Basilica of Santa Maria Assunta, which overlooks the historic Piazza Capitolo, was built over a fourth-century building, which in the following centuries was subjected to several extensions (mostly destroyed during the barbarian invasions). 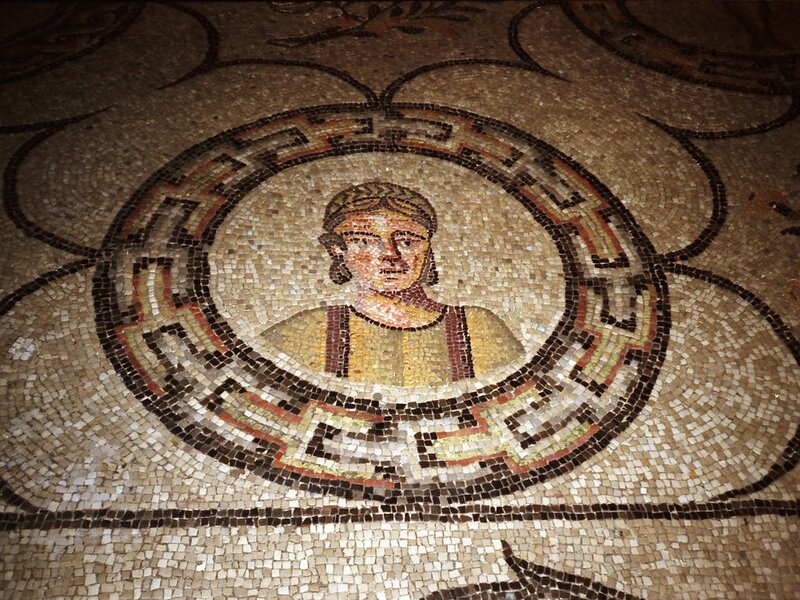 In the temple is possible to admire the famous early Christian mosaics (4th century) which are a milestone in the history of Italian art. Of great relevance are the ninth century frescoes of the crypt. 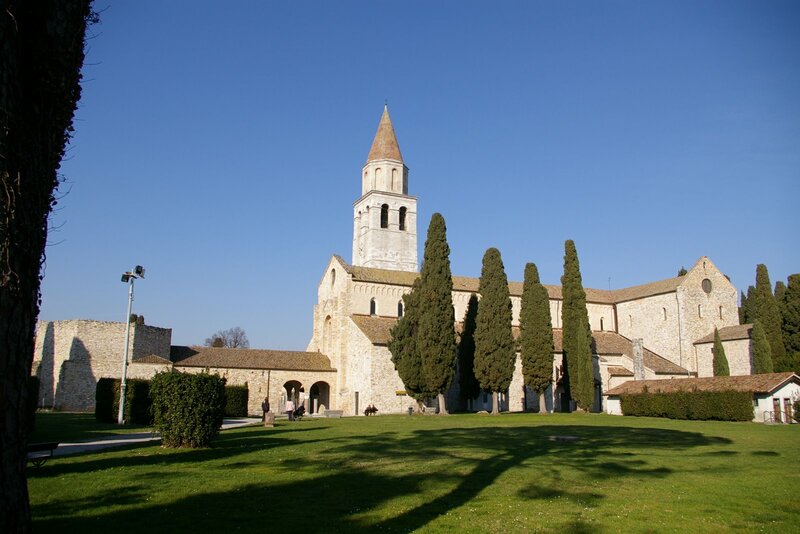 The Crypt of the Excavations, with the beautiful mosaics of the church built in the 4th century by Bishop Theodore on the structures of an ancient Roman villa, is also important to discover the history of the Christian Aquileia of the first cen-turies.